In 1965, when Srila Prabhupada suffered sea sickness and multiple heart attacks on his voyage to America, his reading of Caitanya-caritamrta brought him great solace. He said it was the “nectarine of life” and his “source of vitality.” As Gaura Purnima approaches we want everyone to understand the greatest gifts given by Sri Caitanya Mahaprabhu. Srila Prabhupada also recollects how Caitanya-caritamrta was his spiritual master’s favourite book. Srila Bhaktisiddhanta Saraswati Thakur had predicted that a time would come when people would learn the Bengali language simply to relish this classic composition of Krisnadasa Kaviraja Goswami. 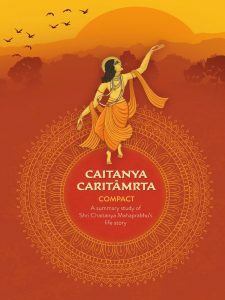 At present, however, Caitanya-caritamrta remains a relatively unexplored literature. 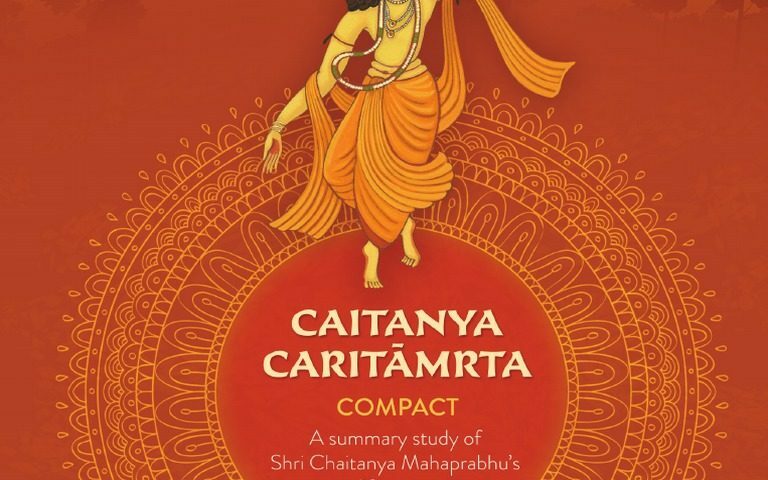 Since the studies of Bhagavad-gita and Srimad Bhagavatam are vast in and of themselves, many neglect the opportunity to bathe in the delightful narrations of Sri Caitanya’s life. Bring a someone you think could benefit & pay below for the dual entrance discount. Only £105 for two of you! Bargain or what.